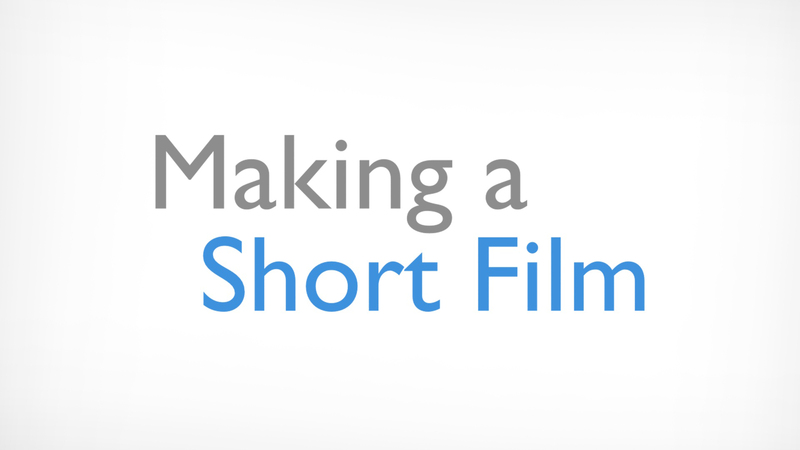 Hello, and welcome to Making A Short Film! After a year in the making, the website is finally online which of course is super exciting. If you have seen the introduction video (which I encourage you to do), you know that I am planning on making a computer animated short film, and that this website is all about showing the details of the planning (and execution) of the film. This is something I have wanted in a website myself for a long time. The only thing most online movie projects share is an occasional blog post discussing some aspect of the production, and I feel like it doesn't give me an image of the project as a whole. "What steps did they take when they made that part, didn't they do that at all, and are they one month from completion of 5 years?" I wanted everyone to be able to peek into the production as if they were a part of it themselves - seeing exactly what needs to be done, and how much is left. The nitty-gritty details for everyone. I hope you will find this as fun and interesting as I do. I can't wait to learn new things, talk about it, see all the tasks getting marked as completed and see the progress bar slowly increase over the next few years towards the completed film. Now, just because the website has launched does not mean that it is complete. Please tell me any ideas you have for new functions you would like to see, or if you simply wish something was a bit different. You can both write in the comment section below or email me at support@makingashortfilm.com. There is also bound to be a few bugs here and there as the site is new, so please tell me if you encounter any troubles as well. Overall I hope you like the site, find it easy to navigate, and above all, fun to visit! I'm really excited to follow you on your journey to complete this shortfilm! Thanks a lot, Oscar! If you ever have any questions, be sure to ask me. Hello Gustav, I can't wait to see the progress ;) Good luck! Hey Gustav, this is a great idea. I'm so excited about it. The best thing is that this project is in the beginning and hopefully I can see it to the end. I'm a beginner my self in 3D animation, and the idea of your website blew my mind since I was thinking about the same thing myself but you actually did it. my crazy idea now is that I want to develop my own idea for a short film and follow you in this website. I think it is great if everyone make their own short film. I know I want to do that. So excited about this project. Thanks a lot, Ahmed! I am glad you are so excited about the project! Yeah, it is really just getting started with most of the work ahead.